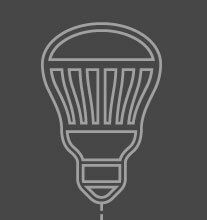 Because LED is an emerging technology, there is a lot of information–and misinformation–out there. 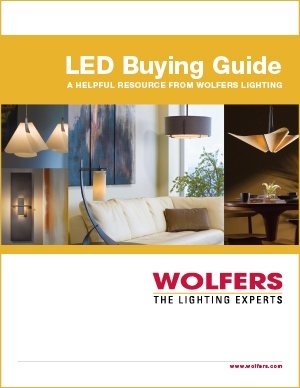 Get your free LED Lighting Guide now. Simply fill out the brief form, and we'll deliver it right to your inbox.